The ECB’s purchases under its bond-buying programme would stop every three months during reviews of the target country. Critics fear it may make interventions less effective, or boost volatility. But the concerns are overblown. Regular pauses will keep the pressure on governments. 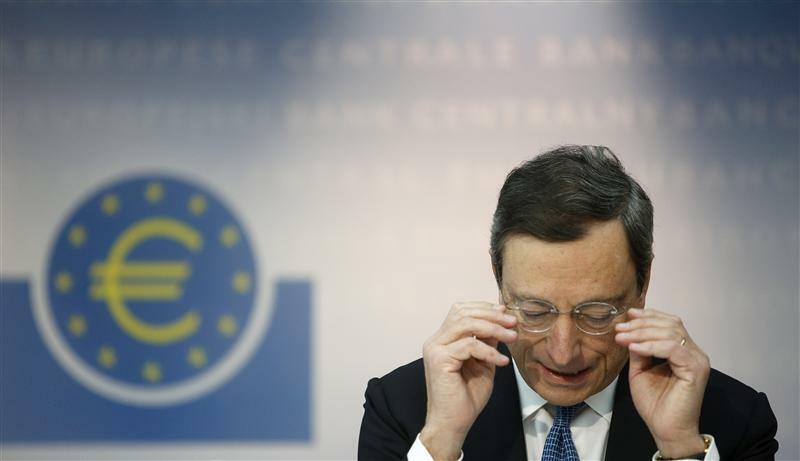 The European Central Bank will not buy bonds of countries whilst their compliance with aid conditions is under review, Mario Draghi, president of the ECB, said on Oct. 4. Under the prospective outright monetary transactions (OMT), the ECB will buy bonds of countries that seek aid from the euro zone bailout fund and sign up to a reform programme. Reviews typically happen every three months.